Memorial Hermann Medical Group (MHMG) Central Pearland provides highest-quality primary care for patients in the Pearland area. Our family medicine specialists focus on precise diagnosis and up-to-date treatment, but the heart of our medical practice is caring and empathetic relationships with patients of all ages – newborns to seniors. 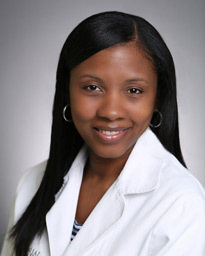 Dr. Tamika Denson-Willis received her medical degree from Meharry Medical College in Nashville, Tennessee and completed her residency at The University of Texas Medical Branch in Galveston, Texas. Board certified in internal medicine, Dr. Denson-Willis sees patients 18 years old to geriatric and treats a wide array of conditions such as cold, flu, hypertension, cardiovascular disease and diabetes. Dr. Loan Nguyen is board certified in family medicine and provides full spectrum medicine for patients ranging in age from birth to the elderly. She treats a variety of acute and chronic medical conditions and performs physicals and well woman exams. 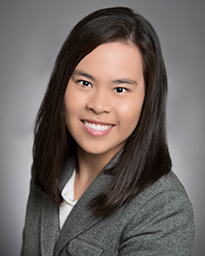 Dr. Nguyen enjoys performing in office procedures, such as shave and punch biopsies, knee injections, and wound care. Dr. Eric Wohl is an internal medicine physician treating patients ages 18 and up. 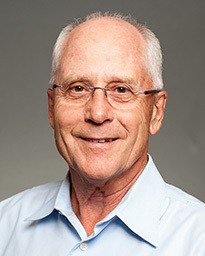 Dr. Wohl earned his medical degree from The University of Texas Health Science Center at San Antonio and completed his internal medicine residency at St. Paul Medical Center in Dallas, Texas. 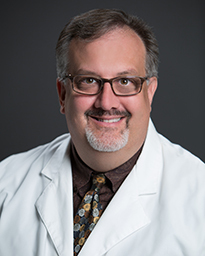 Dr. Robert Prangle received his undergraduate degree from the University of Toledo and his medical degree from Kansas City College of Osteopathic Medicine. Board certified in family medicine, he attends continuing medical education to stay up-to-date with the newest technology and practices. Memorial Hermann Medical Group (MHMG) Pearland is conveniently located on East Broadway between Main Street and Pearland Parkway, just a few blocks west of Golfcrest Country Club. Our priority is educating you and your family on how you can maintain a healthy life at any age. We recognize that each person is different, so we work closely with you to create a health plan that will fit into your lifestyle. Memorial Hermann Medical Group (MHMG) Central Pearland is conveniently located on East Broadway between Main Street and Pearland Parkway, just a few blocks west of Golfcrest Country Club. Surface lot parking is available at the location.